Everything Underlined needs to be written in notes. 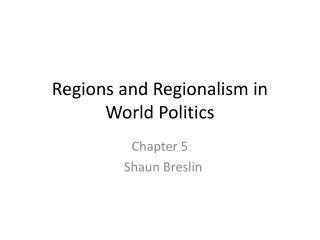 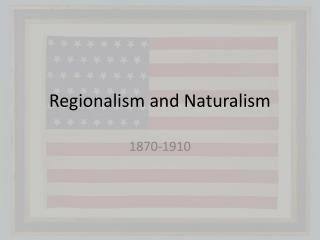 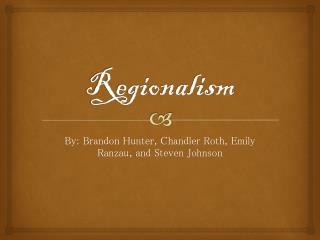 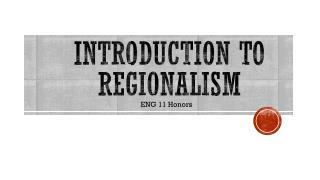 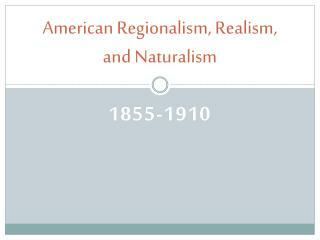 What does the word “region” mean? 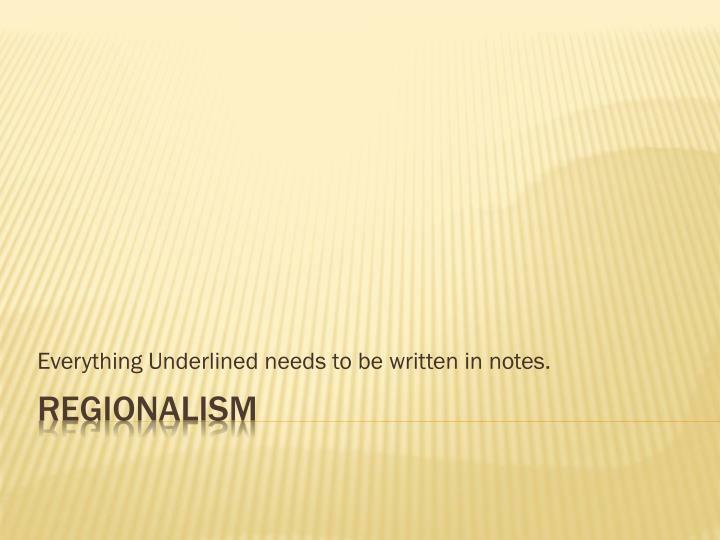 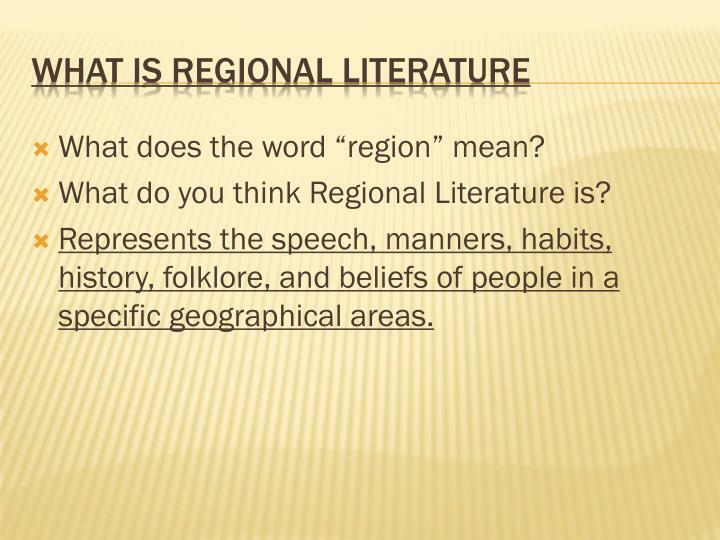 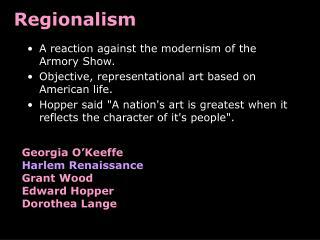 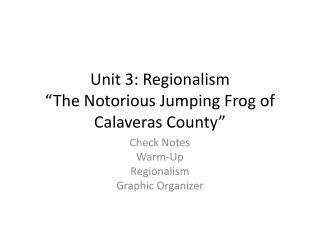 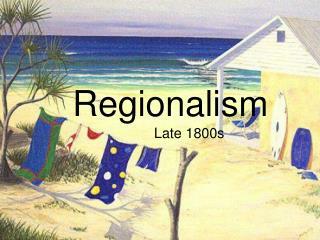 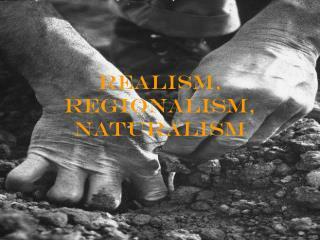 What do you think Regional Literature is? 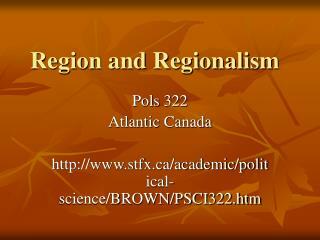 Represents the speech, manners, habits, history, folklore, and beliefs of people in a specific geographical areas. 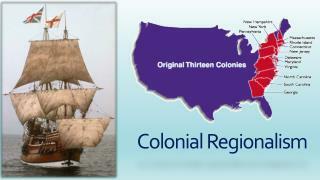 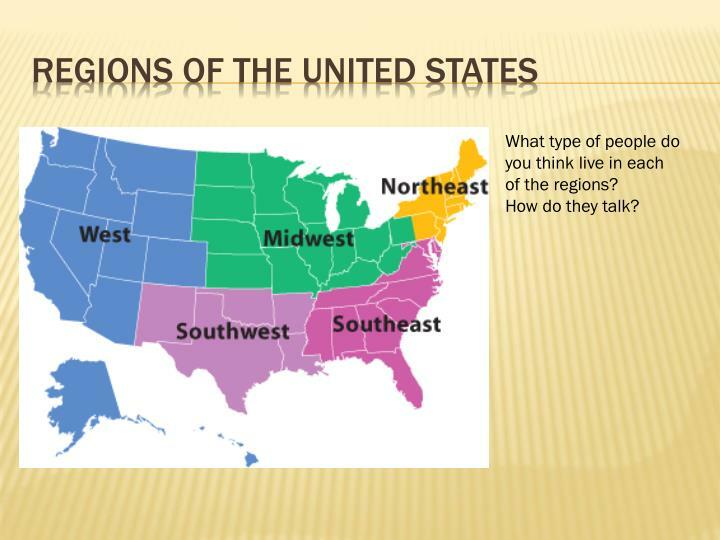 What type of people do you think live in each of the regions? 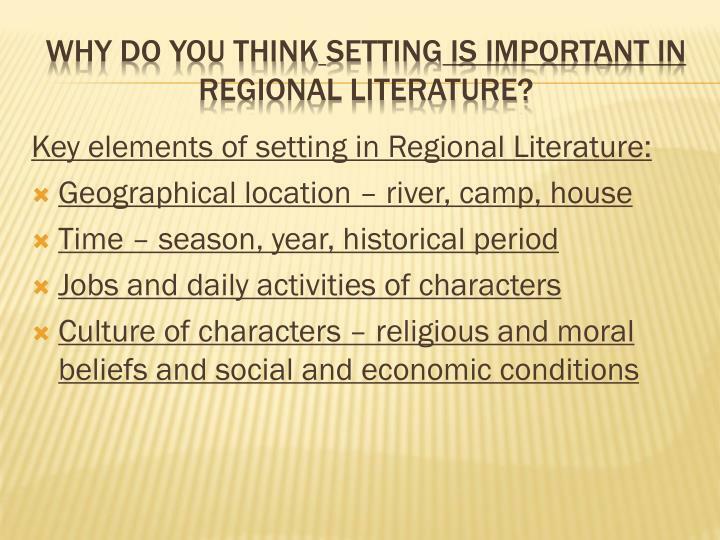 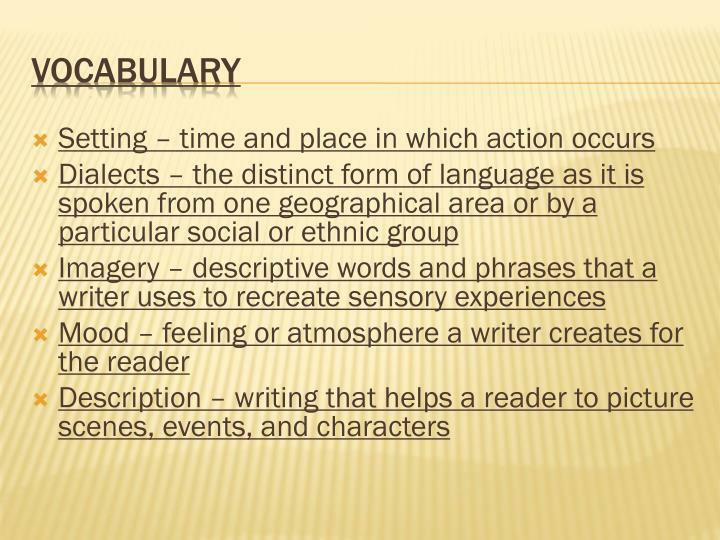 Why do you thinksetting is important in regional literature? 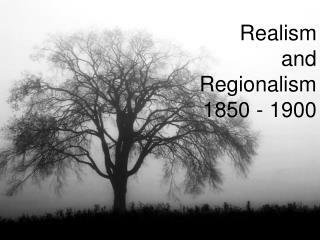 groups of people—and detailed descriptions of location. 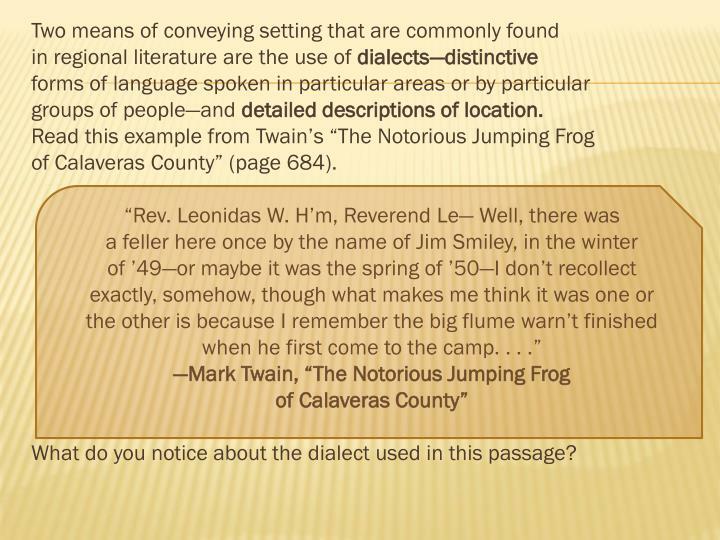 of Calaveras County” (page 684). 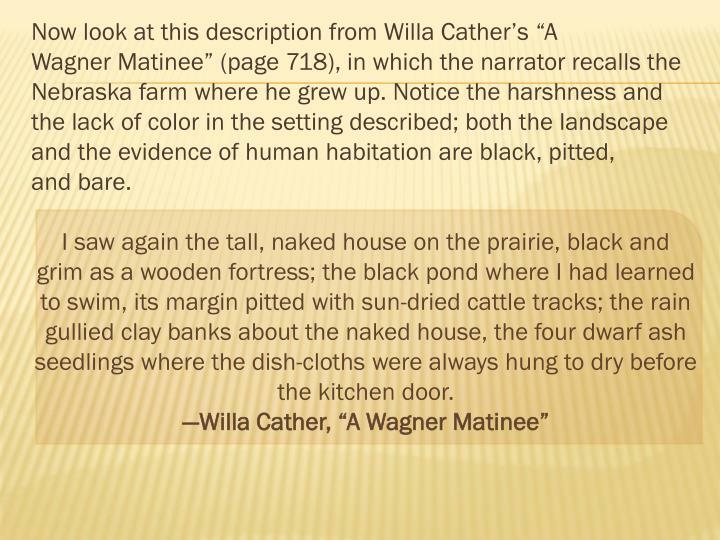 What do you notice about the dialect used in this passage? 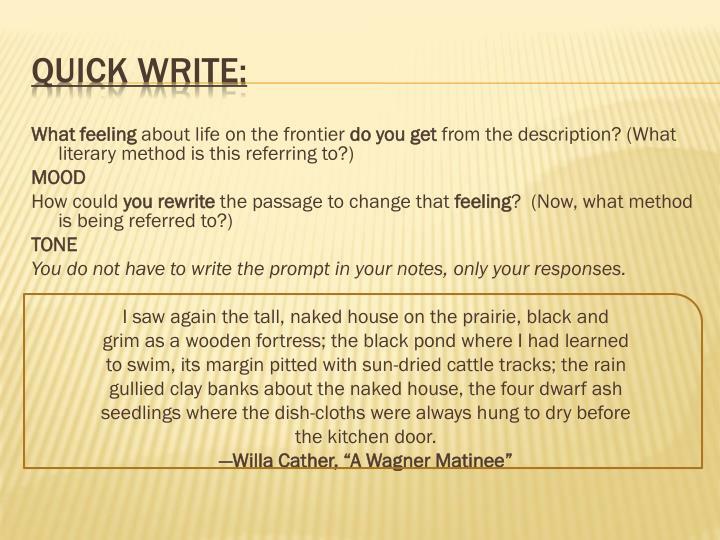 You do not have to write the prompt in your notes, only your responses. 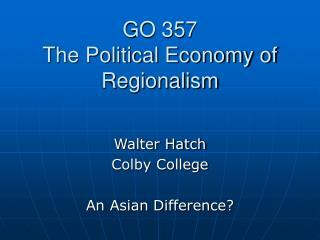 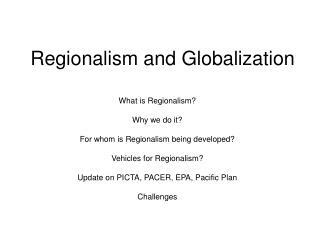 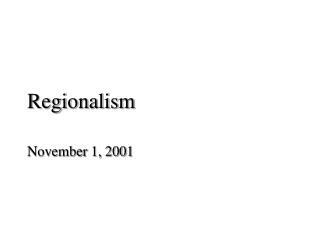 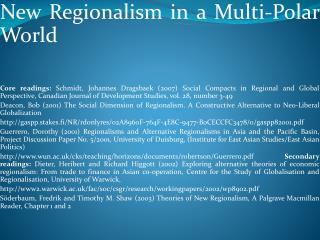 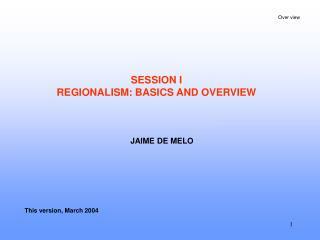 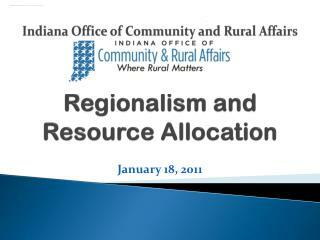 Asian Regionalism -. 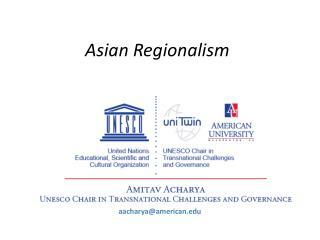 aacharya@american.edu. 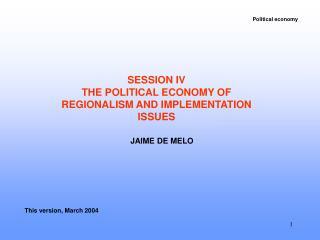 evolution characteristics limitations contributions prospects and reforms. 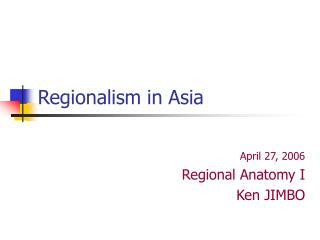 asia (east, southeast and south asia). 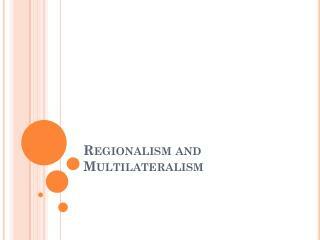 asean map.